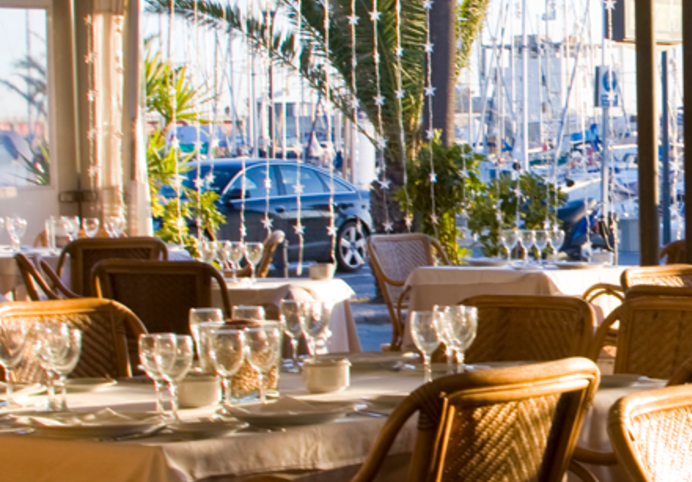 La Fitora restaurant offers high quality Mediterranean cuisine at an amazing location. 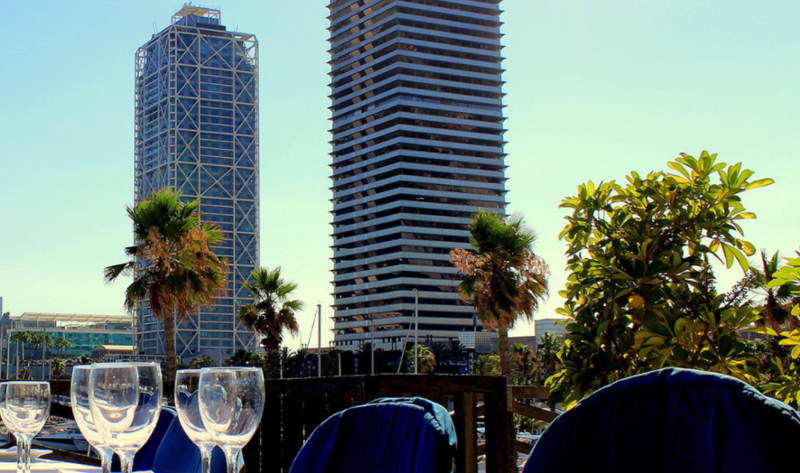 While eating salmon, asparagus or sorbet, you can enjoy the beautiful view of the Olympic Port and the beach nearby. 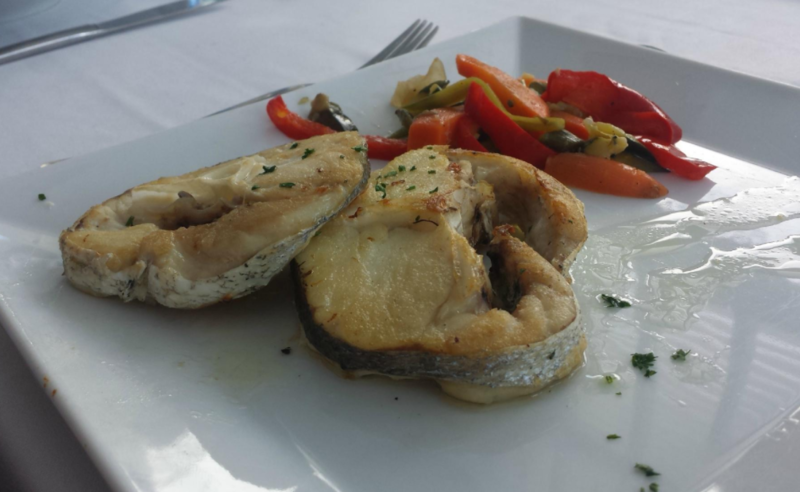 The cuisine is a combination of modern ingredients and seafaring tradition, so that you not only feel like a sailor because of the view. The young kitchen team gives its best while providing you with a wide range of fresh seafood, high quality meat and fresh vegetables. One of the star dishes of the house is the delicious rice pudding with lobster, besides of the Galician octopus or the grilled lobster. La Fitora also offers different possibilities for group gatherings. 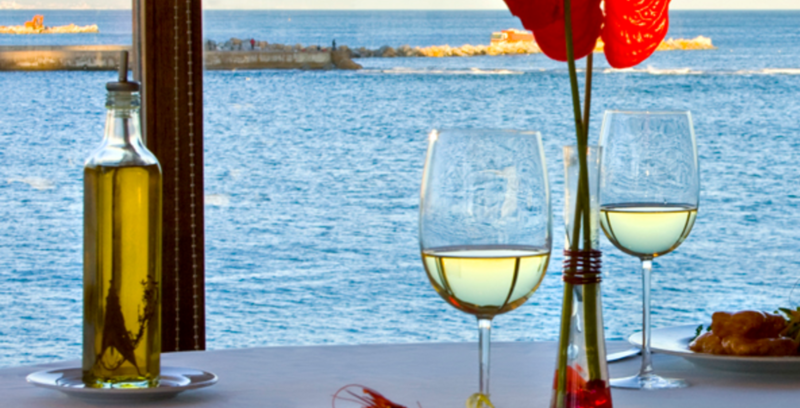 The large salon of the restaurant allows business meetings, food tastings or celebrations.